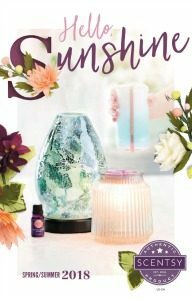 New Childlike Fragrance from the Scentsy Spring Summer 2018 Catalog. Now Available. Just the sweet stuff! RASPBERRY SORBET, COTTON CANDY and fluffy MARSHMALLOW. 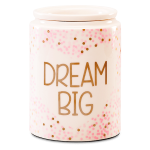 Shop here with no waiting! 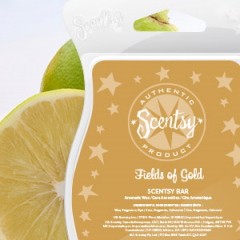 We ship direct to your home or office via UPS. 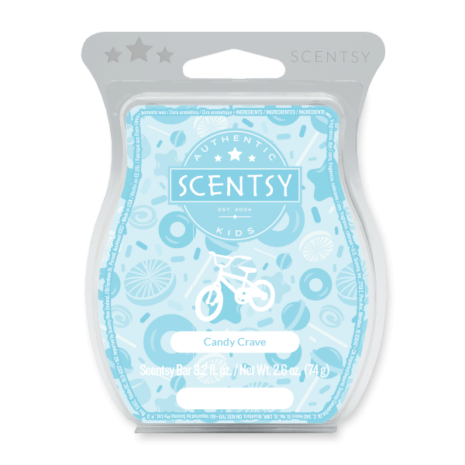 New Kids Fragrance, Candy Crave Scentsy Bar from the Scentsy Spring Summer 2018 Catalog. Now Available. Just the sweet stuff! RASPBERRY SORBET, COTTON CANDY and fluffy MARSHMALLOW. Not just for kids! This BIG Kid LOVES it!